Sumant Singh December 29th, 2015 Internet Marketing 5 comments. People associated with SEO and Copywriting are familiar with Google's new Search Quality Evaluator Guidelines that company introduced back in November. The 160 page long edition is written to assist Google's site evaluators understand Google’s complex ranking system and pinpoints company's definition for expert authors. 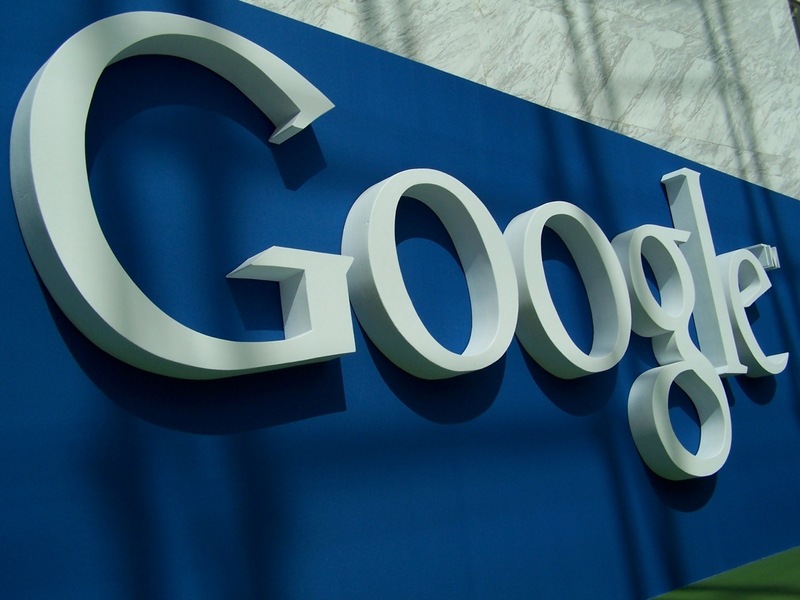 Throughout the document, Google didn't send clues how to win its algorithm but mentioned in depth what evaluators consider the most and what all it takes to make a high-quality web page. The search guidelines as a whole cover several aspects that Google does focus while evaluating a website, but here I especially emphasize how the search engine contemplates the need for expert writers to add a true level of authority to the content. Google's frenzy about fresh, concise and valuable content isn't new. The search giant has algorithms in place that ensure high rankings for the pages having professionally written informative content and proposed penalties for duplicate, thin or poorly written content. 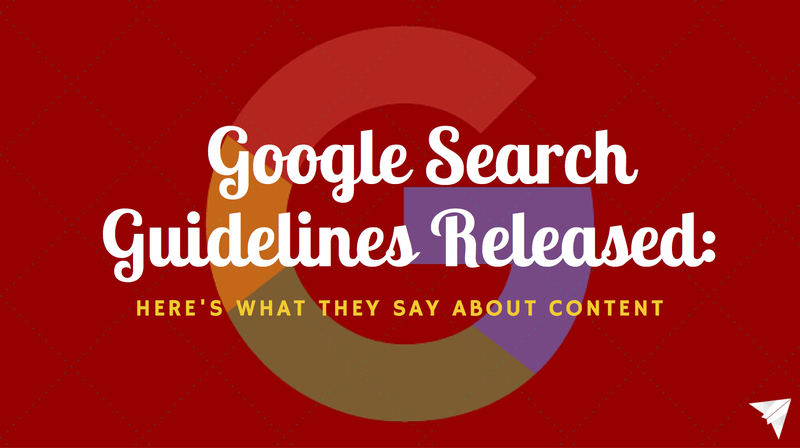 Now, with the new guidelines, Google intensifies its focus on quality content, specially on distinct niches. Google wants to see pages of utmost importance be written by expert writers for increased authority and value. Only an appropriate and knowledgeable person should offer complex medical advice. The advice should be written in a professional style and must be reviewed, updated, and edited regularly to ensure that it remains current and authoritative. Likewise, while writing complex financial advice, tax advice, or legal advice, take help from expert writers only. The information should be updated on regular intervals for consistency and relevance. This is because, an important financial advice may affect one's financial aspirations and finances. So, the pages containing information on investment, home remodeling and parenting needs to be written and compiled by an expert writer. Eventually, Google's evaluators mark those pages as low-quality that don’t feature this level of expertise and cover a comprehensive topic but offer little information. Now that Google has clarified which pages require an expert writer, let's find out who is an expert writer. Google is fairly clear about that. As per the search engine, it depends greatly on the topic. A person could be tagged as an expert writer for product or restaurant reviews if the reviews written by him / her are detailed, informative and helpful. Seemingly, Google admits that different pages require different level of expertise. Medicinal advices needs to be penned by an MD , however, a normal person with first hand experience could write a piece of advice on coping with it in a family situation. By launching the document, Google sets the dice for expert authors. Google will continue to appreciate the piece of content that's impulsive, loaded with information and create direct connect with readers, but now the definition of good content would be more precise. 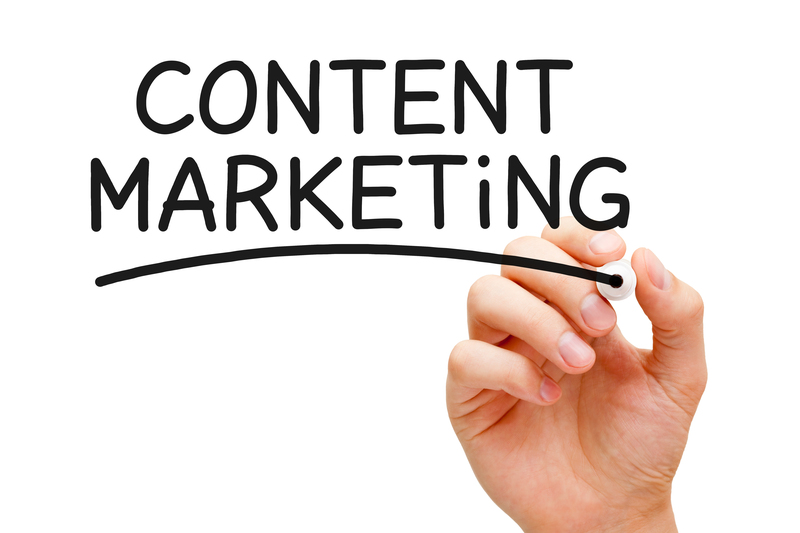 Always websites will be good when you updated with well-written and in-depth content. I think upcoming year of 2016 google may be change algorithm updates have been performed to get high-quality pages,to much low-rank pages that feature duplicate or careless content. This implies we need to convey changes to a considerable measure of things. Simply getting on to it, will make everything the way google needs I would prefer not to free my visitors..
As per Google algorithm update now a days the content assuming the key part in the SEO for that we need to require the master content in the website, Blogs and articles. .
As content writer, we wake up and battle to live to the challenge of finding the most ideal approaches to show our clients the need, quality, and overall impact of good content. With the Phantom update, it would seem that Google won’t accept anything something else. Your research and tips are all on point!